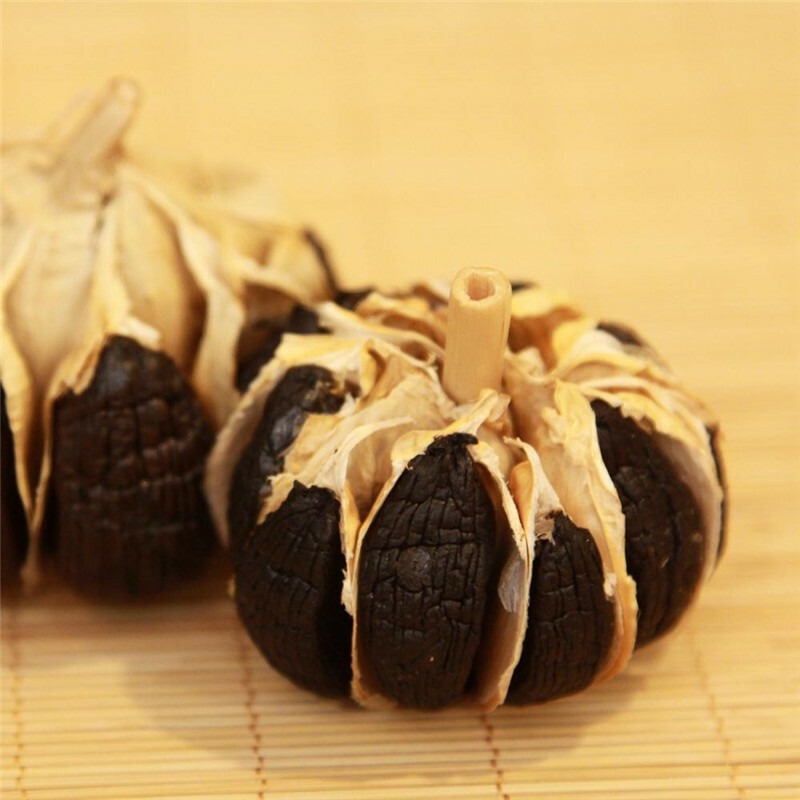 6.Regulate blood sugar levels Strongly. 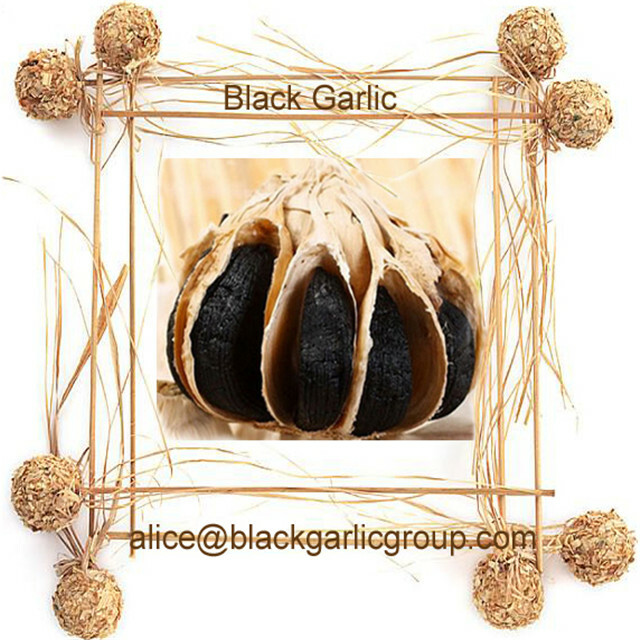 Whole Foods Black Garlic is put fresh raw garlic on the Black Garlic Fermentation Machine about 60 days, allowed to naturally fermented foods. 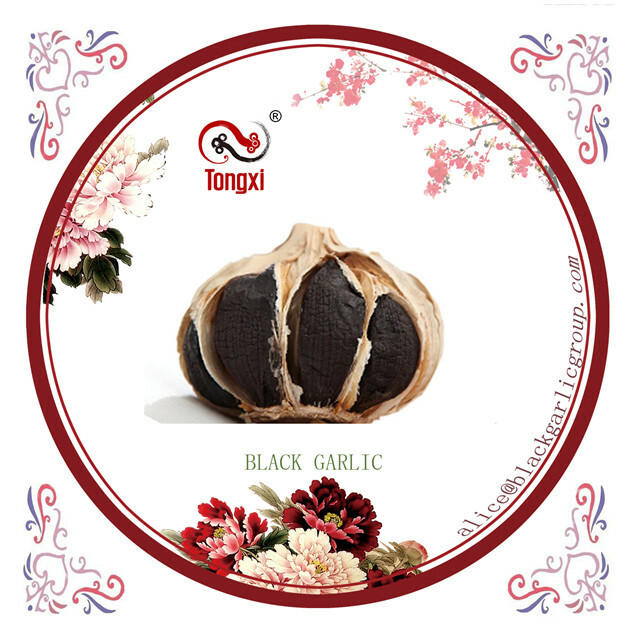 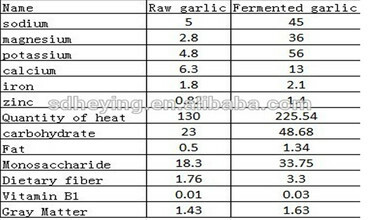 So the composition and efficacy of Multi Bulb Black Garlic and Peeled Fermented Black Garlic is the same.